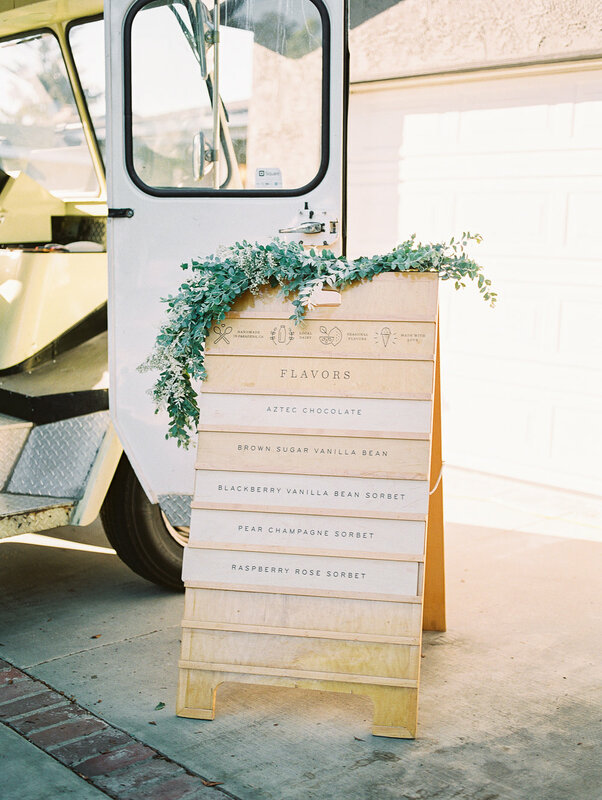 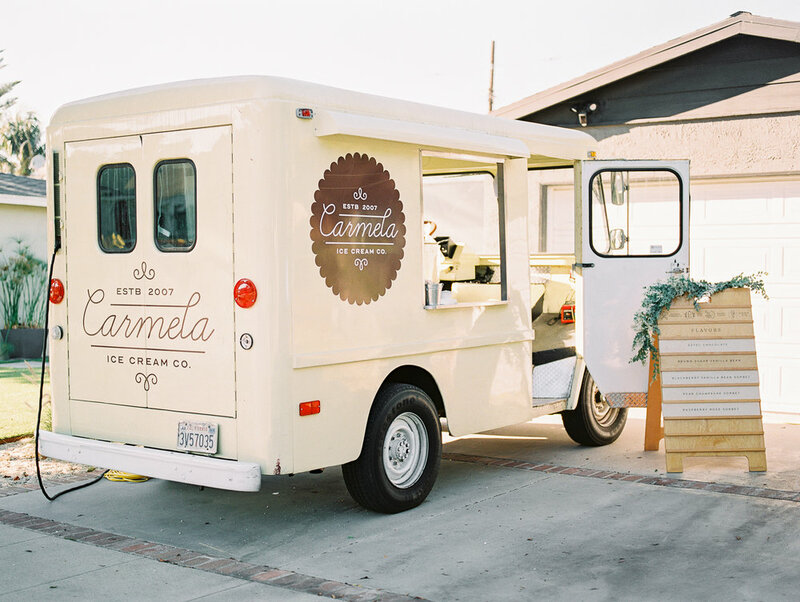 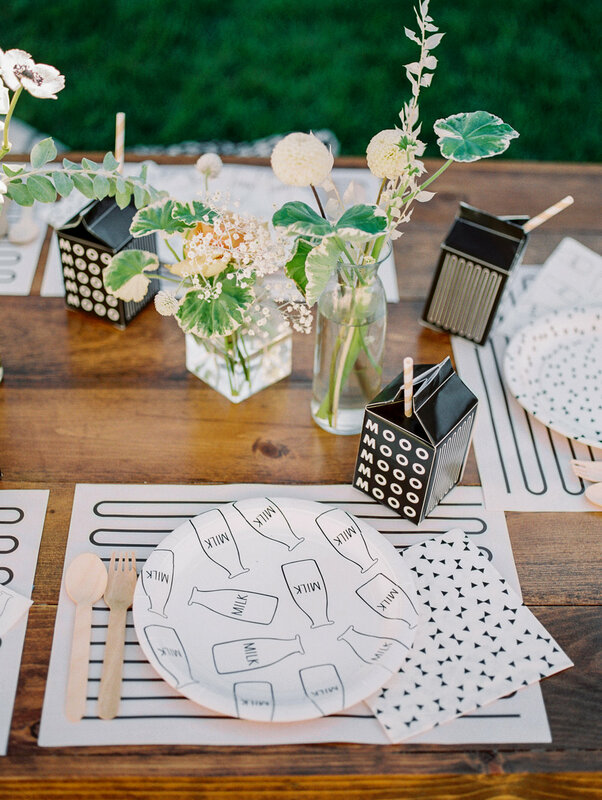 Now how cute is this “Milk-stache-bash” theme?! 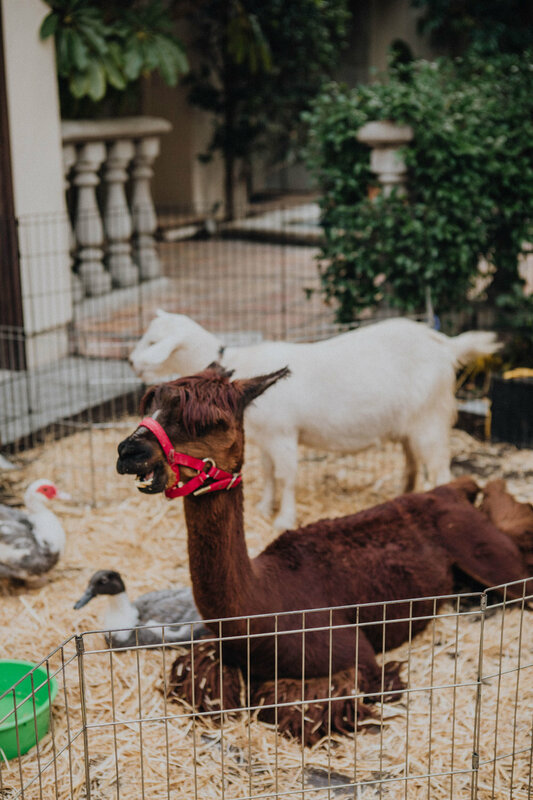 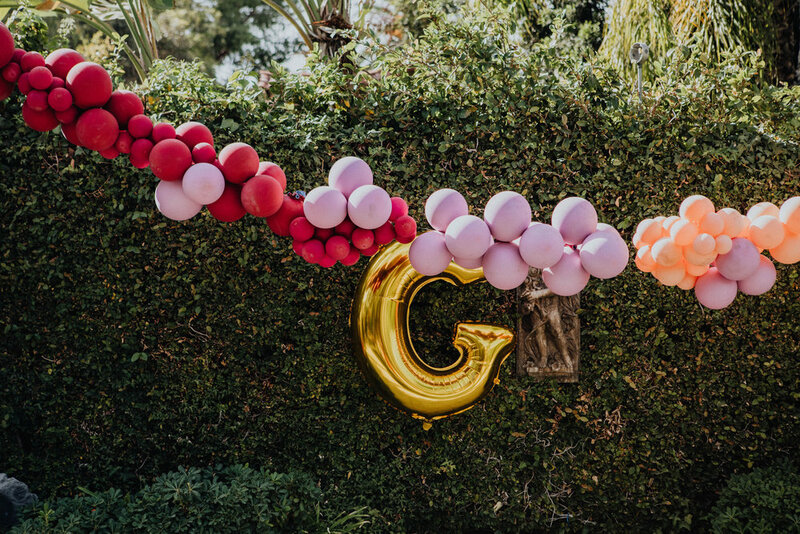 We absolutely loved being a part of this adorable birthday party for Amanda from 100 Layer Cake’s son, Brooks’ first birthday! 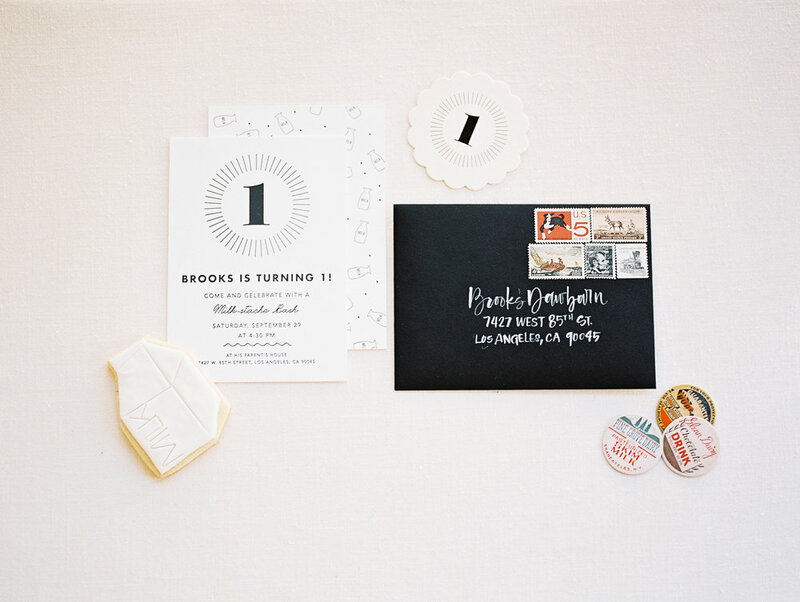 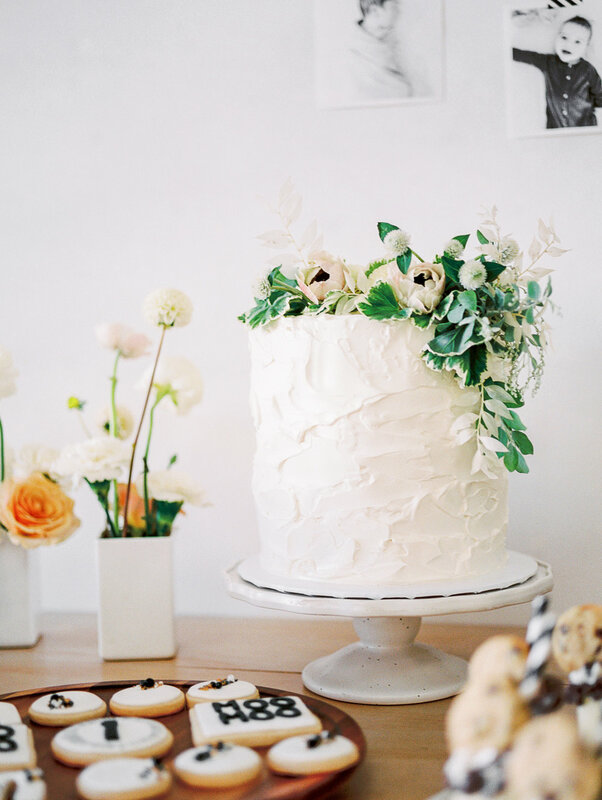 Featured on 100 Layer Cake! 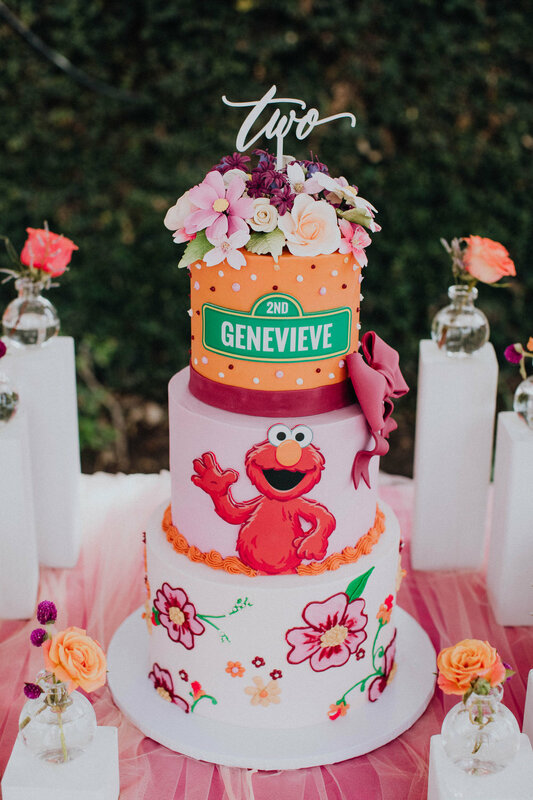 GG's Elmo Garden Party Second Birthday! 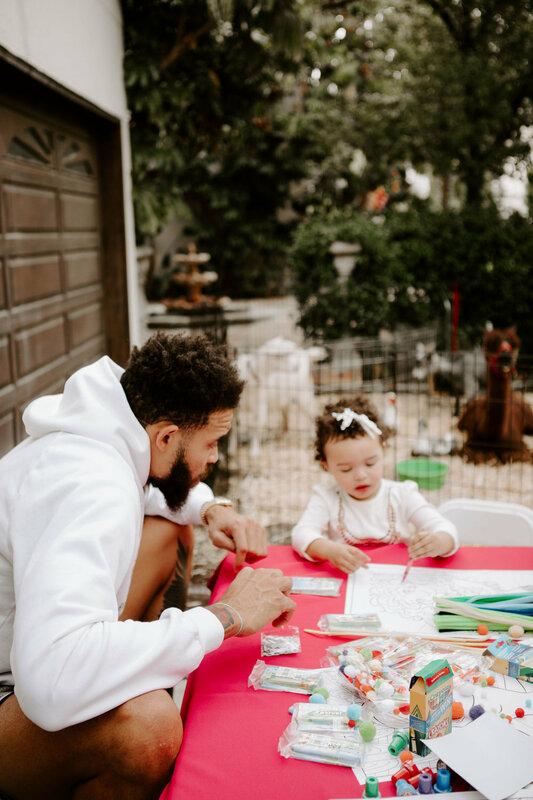 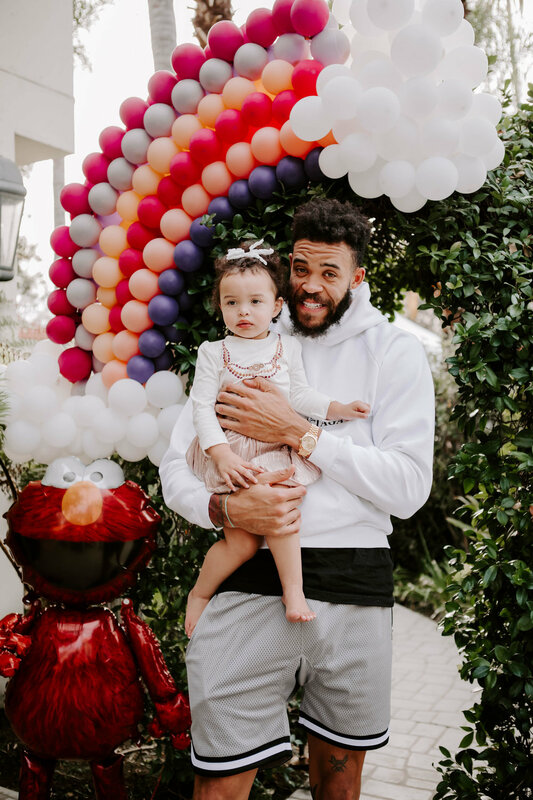 Laker Player JaVale McGee's, daughter, GG, turned 2 this week and had the cutest Elmo Garden Party themed birthday bash! 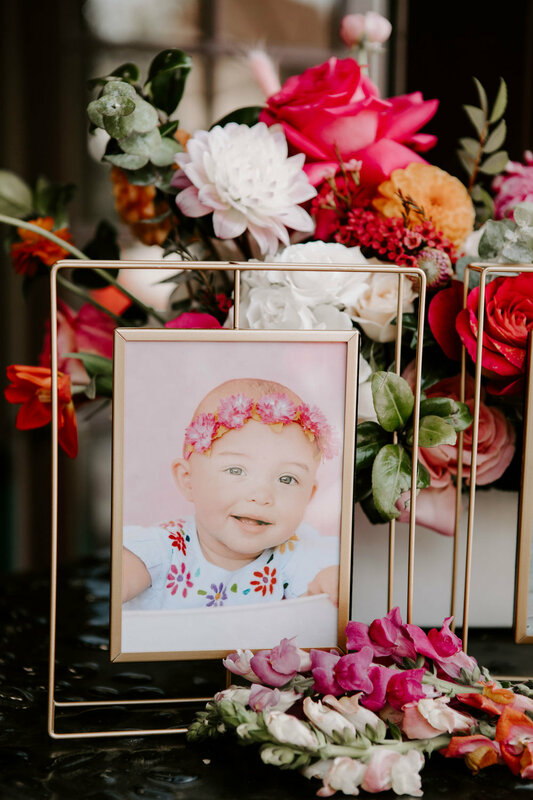 We had the pleasure of providing personal floral arrangements for her to enjoy. 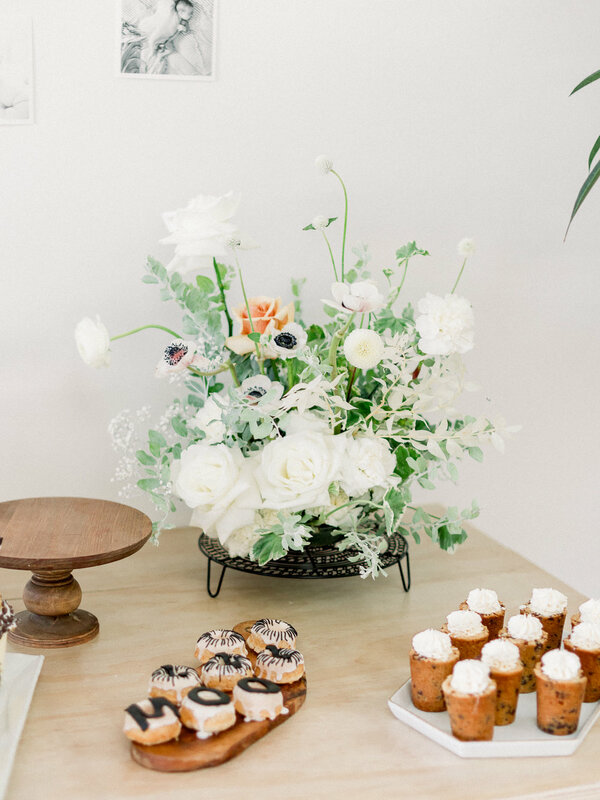 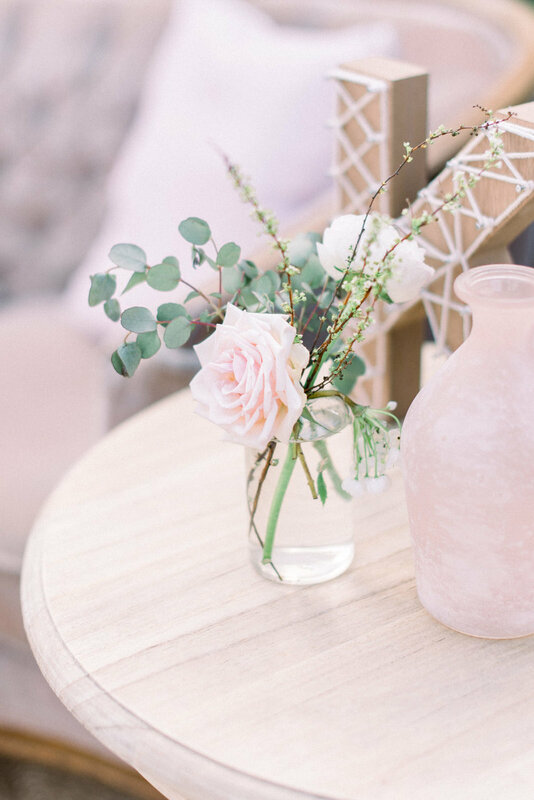 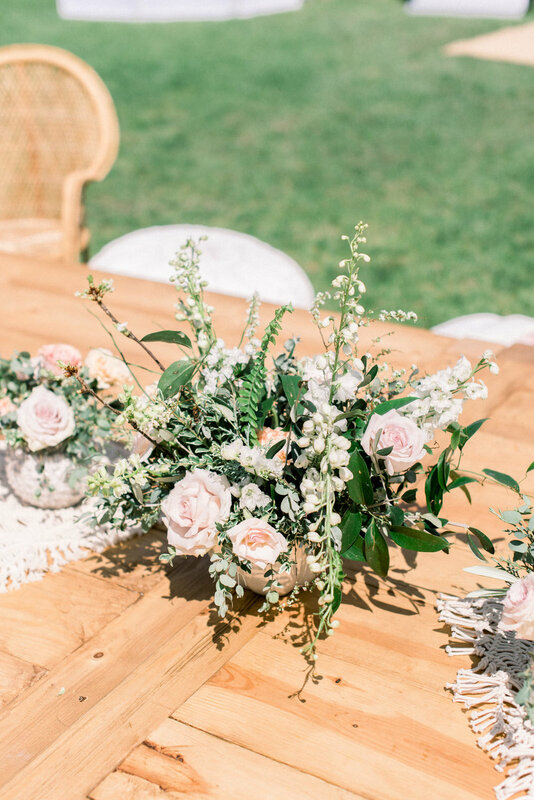 We made sure to include playful elements in the florals, such as dyed bunnytail, bicolor dahlias, big fluffy roses, and cute as a button ranunculus in varying colors. 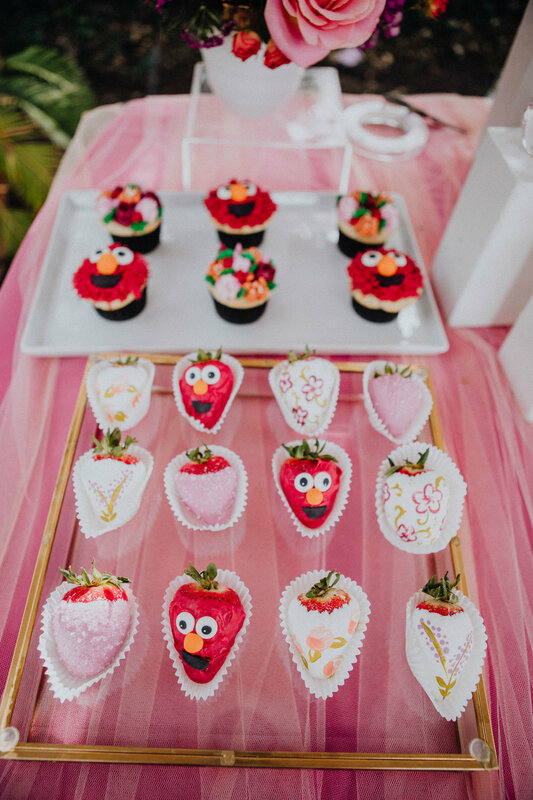 It was a sweet celebration! 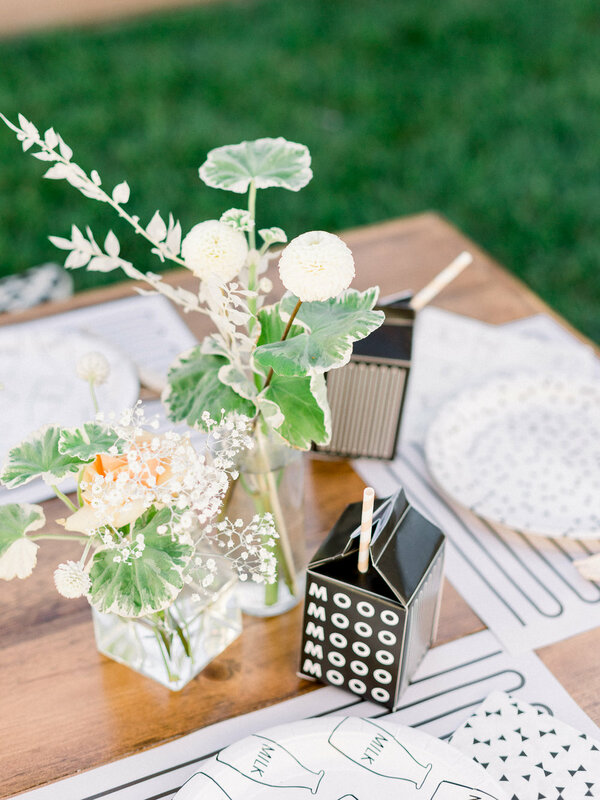 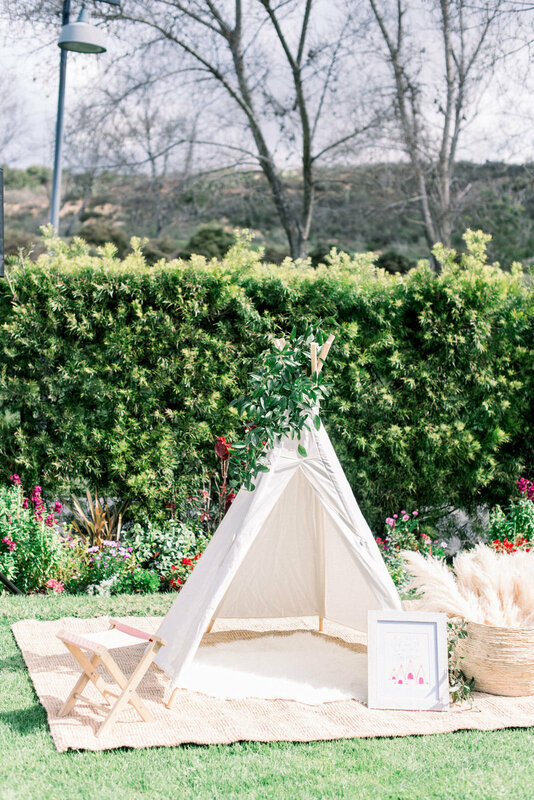 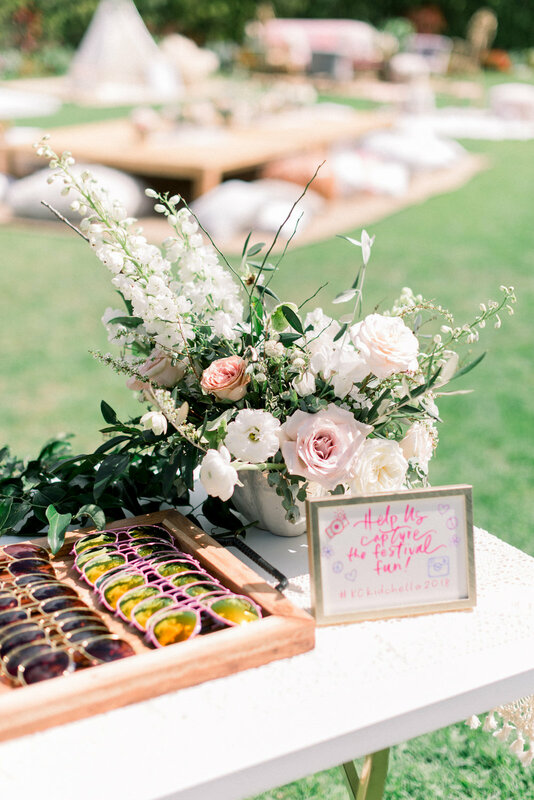 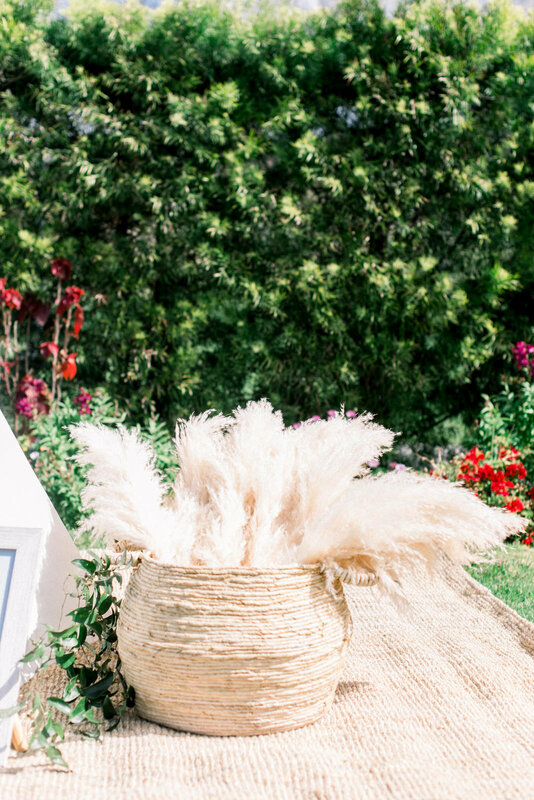 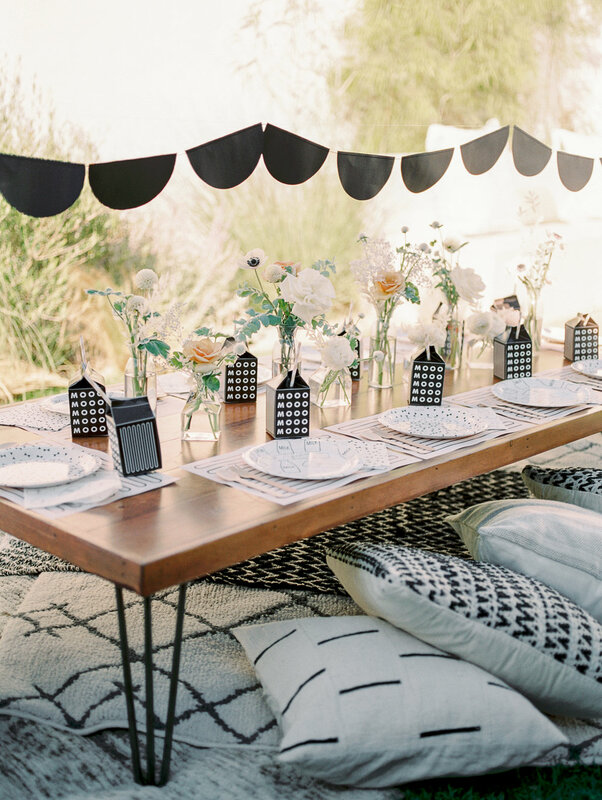 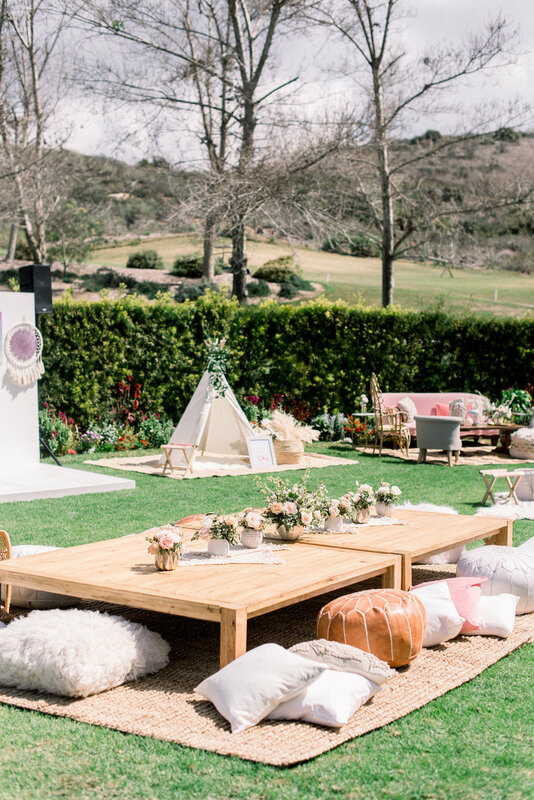 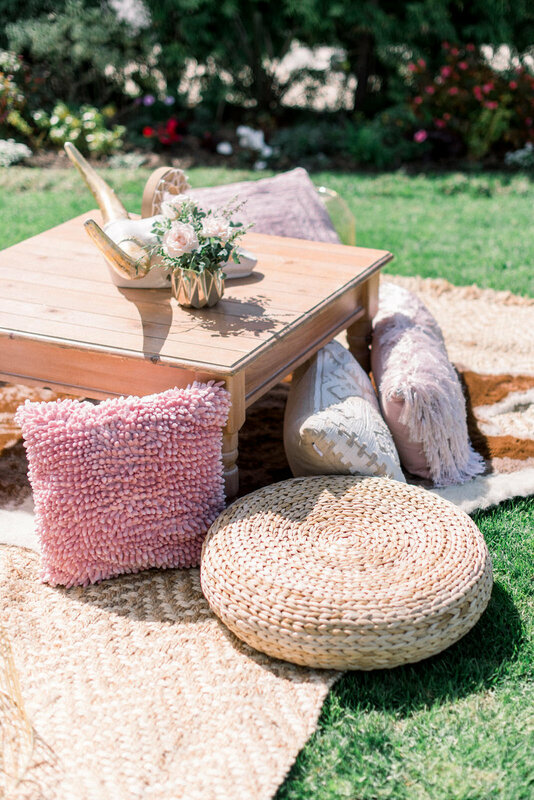 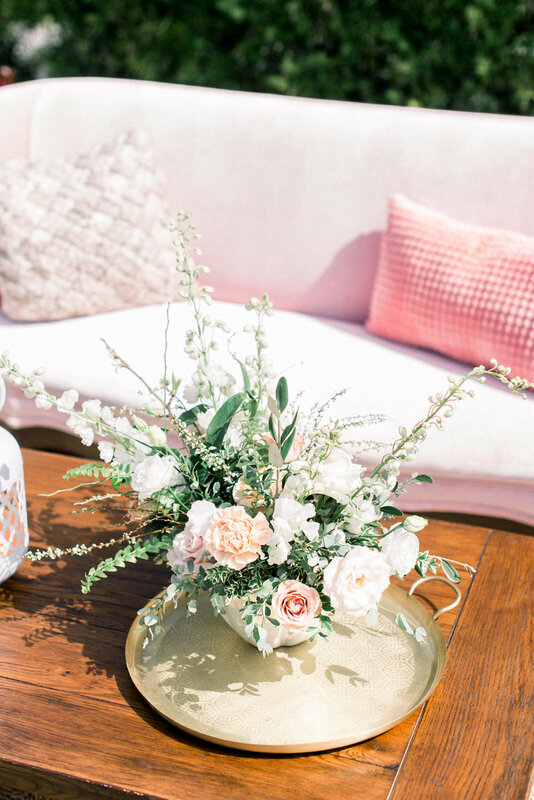 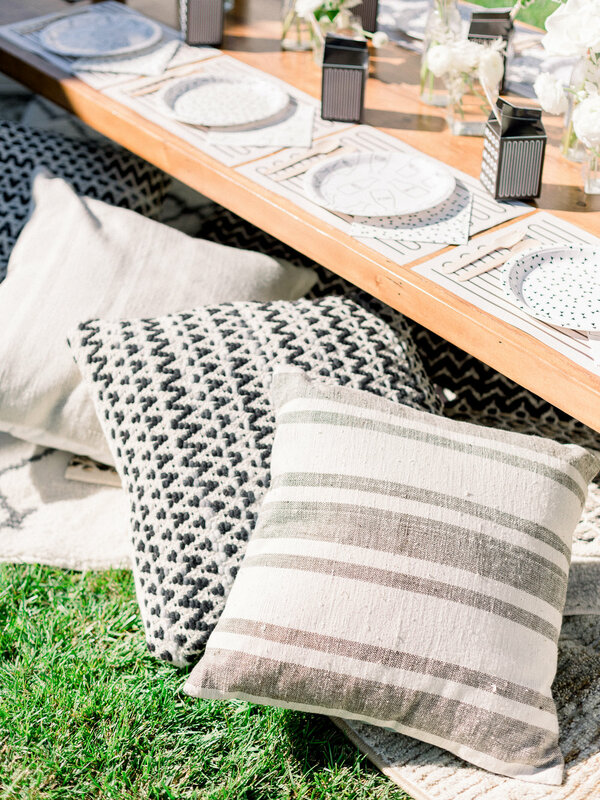 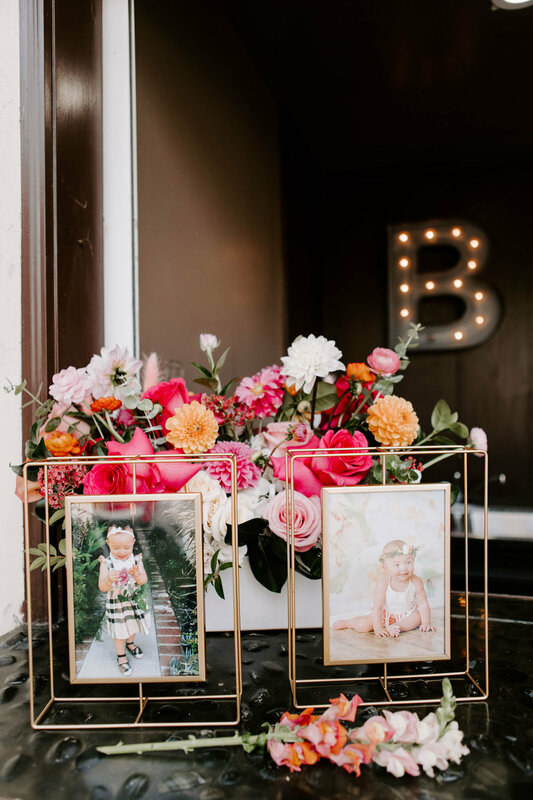 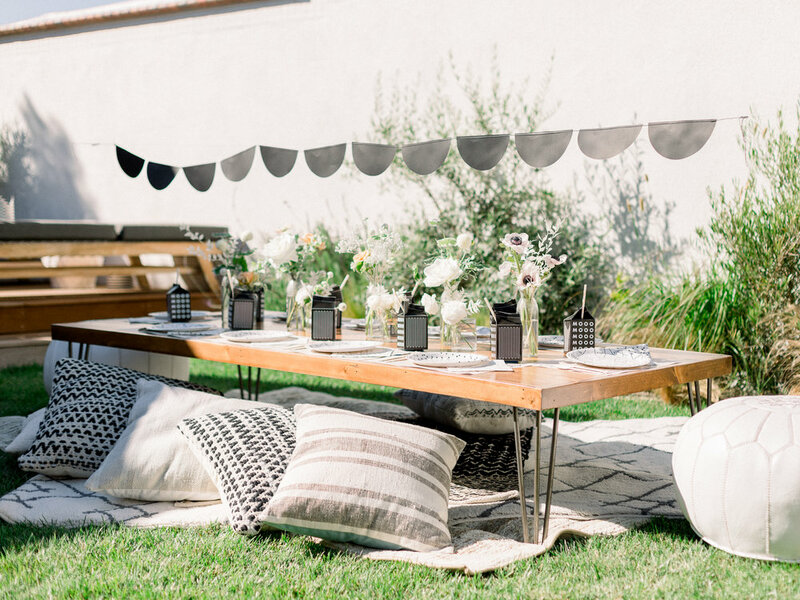 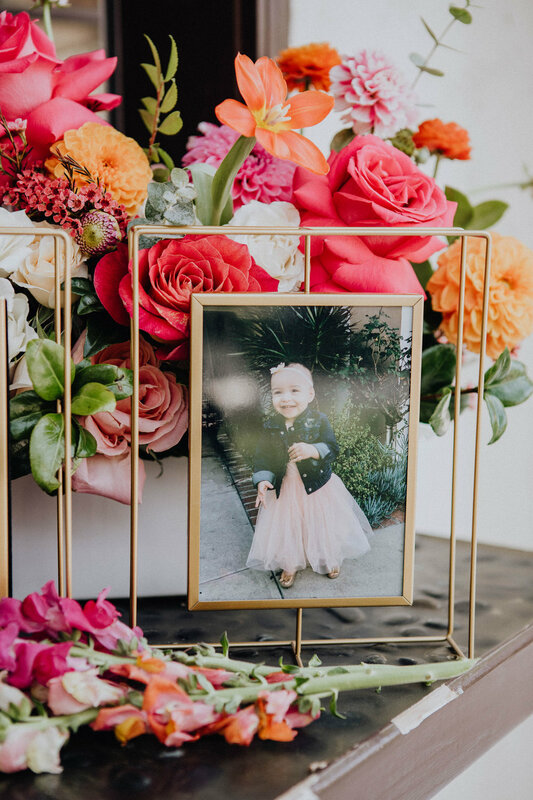 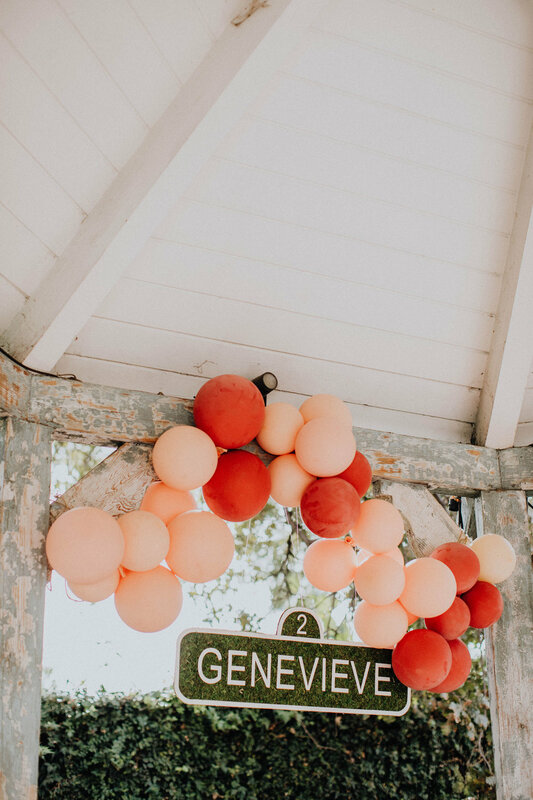 This adorable Coachella themed birthday party, for the daughters of Amanda Stanton, was so sweet and fun to design, just look at all of the adorable details that the vendor team pulled together!